MSP Joan McAlpine has welcomed continued Scottish Government support for former Pinneys workers, as Rural Secretary Fergus Ewing announced he will host another jobs fair in Annan next month. The Rural Secretary was responding to a question in Parliament from Ms McAlpine asking for an update on the situation at Pinneys. Ms McAlpine said that she felt Young’s decision to close the site – in spite of incentives offered by the Scottish Government to maintain production while a buyer was found – is a betrayal of the workers and of the wider community. 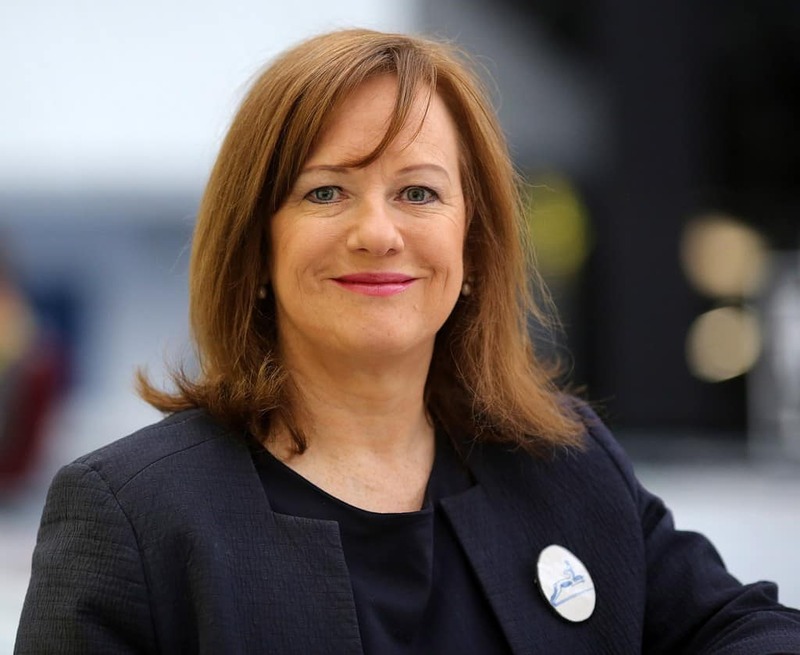 The Loacl MSP said she hoped the announcement that the Scottish Government will host another jobs fair will assure the community they have not been forgotten, and the Scottish Government is committed to finding new jobs for loyal Pinneys workers. The Scottish Government is now seeking a new investor for the site and discussion are ongoing with a number of interested parties. “This is a very disappointing time for the workforce of Pinneys after so many years of loyalty. “Young’s disregard for the Pinneys workforce is astounding – they should be ashamed of themselves. Quite frankly this is a betrayal of the community. “It might be cold comfort but the Scottish Government remains committed to finding alternative employment for those who have lost their jobs. “The jobs fair hosted by the Scottish Government in July was well received with many individuals securing alternative employment as a result.